Pharmacy Social Media | Don’t have time? Let us do it for you! Don’t have time to manage your pharmacy’s social media? Let us do it for you! 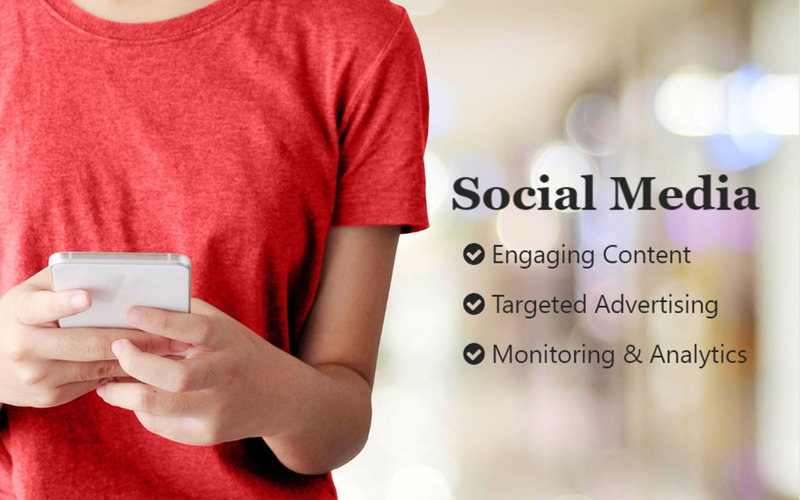 At UpTrend, we create engaging content, highlight your pharmacy’s services, monitor your social media accounts and look for opportunities to build brand awareness through targeted advertising. Sign up for a Social Media Program today!